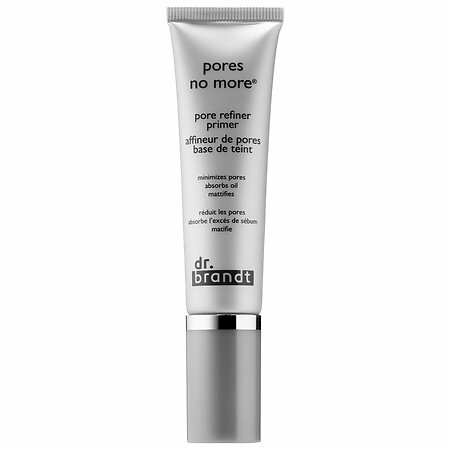 Dr. Brandt Pores No More is a bit pricey but is loved by virtually everyone who tries it. It does a phenomenal job of smoothing out every pore, nook, and cranny. 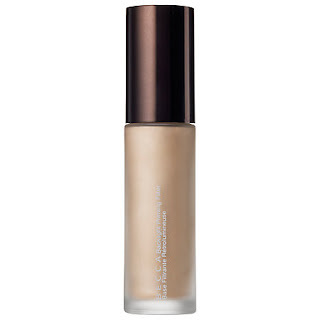 It helps balance oil production and gives a matte finish to your foundation. One of the unique things about PNM is its key ingredient tea tree oil (if you don't like the herbal/medicinal smell then this primer isn't for you) . With this it is purifying as well as a pore cover-upper. In additional to all that greatness it is also excellent at making your makeup last a long time. It is silicone (dimethicone) based. 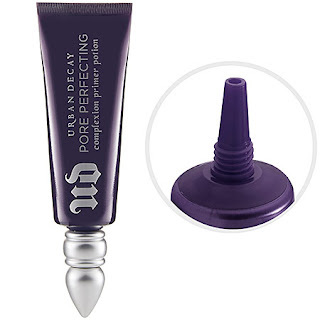 Urban Decay Pore Perfecting Complexion Primer Potion is my current favorite of all. It makes your skin look flawless. It can however look a bit dry and puckered on the really dehydrated parts of my skin so I keep it just in my oilier T Zone where my worst pores are. If you are combo or oily you will get no such puckering, only very happy results. The texture of this is not your typical thick gel silicone, but rather something almost sticky. Once on your face however, it locks your foundation on all day long. BECCA Backlight Priming Filter makes dry skin look plump and lovely. It is not overly glowy or shiny looking, just a healthy lit-from-within look. It is also ok at making your foundation last longer, although I like to use a setting spray when I wear it. Backlight has a thin, slightly slippery, lotiony feel and smoothes wrinkles and things over with silica. 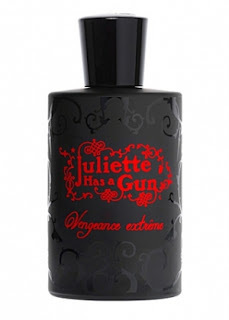 This gem is fast becoming a cult favorite, and for good reason. I love this stuff! Marc Jacobs Beauty Undercover Perfecting Coconut Face Primer is perfect for those who hate the smothering feeling of silicone primers. This is really just like putting hydrating coconut water on your skin. That also means there is no spackle effect (your skin texture will definitely show through) but it will make you beam and glow all day long - absolutely perfect for dull skin. It's ok at making your makeup last if you are not oily in any way. 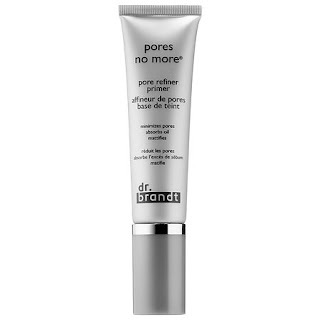 I like to use this all over my face, then go in with a silicone primer on the areas where I have big pores. 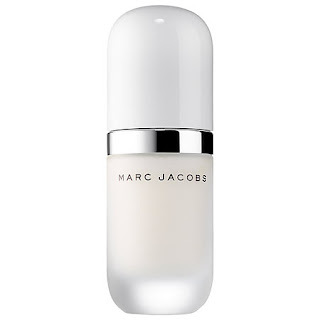 As a luxury brand it is quite pricey, but if you are going for a dewy look nothing does it better. Maybelline Master Prime By Face Studio, Blur + Smooth works at least as well as many high end primers despite its drugstore status. It is water-based and non-greasy, but is also a creamy slightly silicone product. Whenever I'm in a rush and don't want to bother mixing or analyzing several primers I reach for this guy. For a natural long-wearing look this is a simple solution. And it's WAY cheaper than any of the others I'm blogging about today! 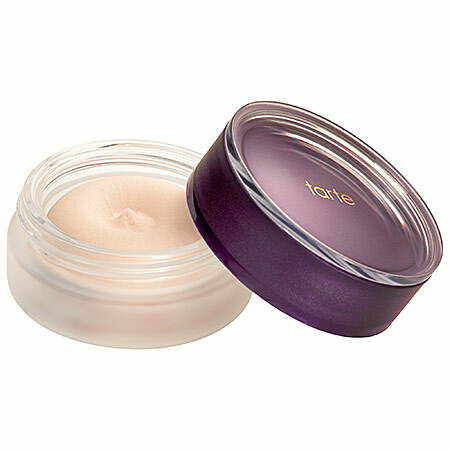 Tarte Timeless Smoothing Primer is perfect for people who like the the flawless look of poreless primers but who don't want anything too matte or drying. It is slightly matte but still great for dry skin, and is marketed for mature skin that needs fine lines filled in. But of course anyone of any age can use it. It does have dimethicone in it but it is not heavy. On average it keeps your foundation locked on for about 6 hours. Hourglass Veil Mineral Primer is probably what most beauty mavens consider the best primer on the market. It also maybe the most expensive, but I just buy the travel size which lasts for a surprisingly long time. It has silicone/dimethicone in it but the texture is not at all thick - just very thin and silky. One cool thing about this primer is that it will turn any foundation you put on top of it into a water resistant formula (Hawaii here I come!). Veil gives a gentle, soft matte finish. It is oil-free. Laura Mercier Foundation Primers have been best-selling primers for years and years, and their formulas still give all the newbies a run for their money. They are water-based with no silicone except in the blemish-less formula. They feel like a regular lotion while still managing to give a long-lasting skin-perfecting look. They come in 7 different formulas for every skin imaginable. There are: the original, the hydrating, the radiance, the oil-free, the SPF 30, the blemish-less, and the radiance bronze. Why look any further? What foundation primer would you recommend? I'm always up for trying something new!